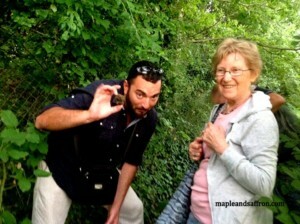 Truffle hunting and tasting in Abruzzo! 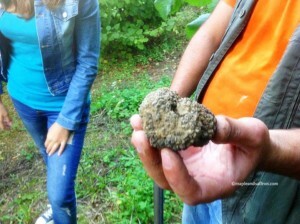 Home>Truffle hunting and tasting in Abruzzo! “Ok, is that the round chocolate covered with cocoa?“…no, it’s not! Well, it could be, but it’s not what Italians think about when they hear the word truffle! the first thing that comes to an Italian’s mind is what’s defined as a “strong-smelling underground fungus, considered a culinary delicacy and found with the aid of trained dogs or pigs“. 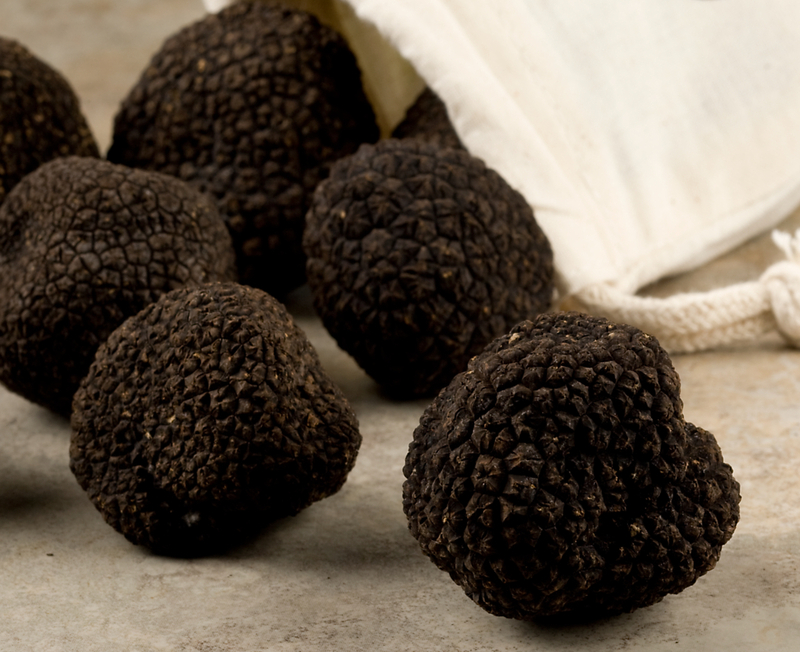 And Abruzzo territory is perfect for truffle growth: from the most prestigious, the white truffle, to the black ones, we have fresh, perfumed truffle all year round! So…why not joining us for our truffle day experience in Abruzzo? 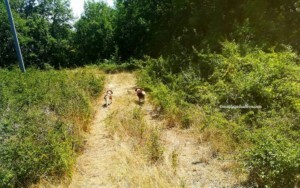 We’ll spend the morning enjoying Abruzzo greenery! Imagine a lovely, sunny morning in the fields…now add the loveliest dogs ever, joyfully running and sniffing around looking for mature truffles, and you’ll get the nicest day! 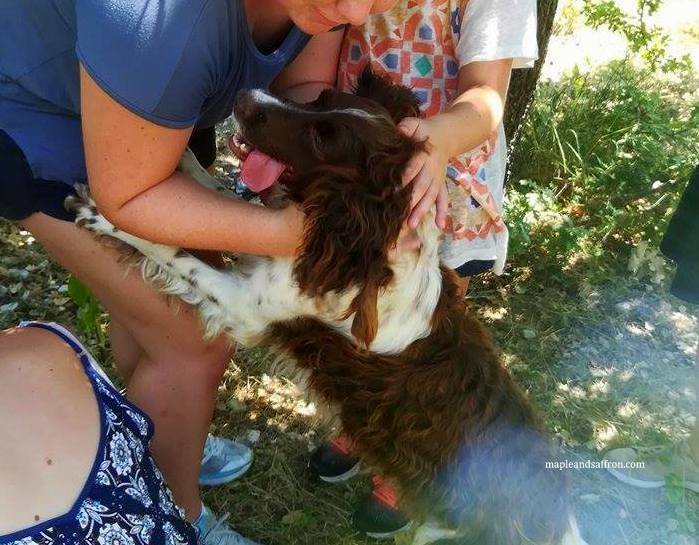 It’s always a pleasure for our guests to learn about the different types of truffles and “seasons”, to learn how dogs are trained to find the perfectly mature truffles hidden underground! Well, after such an exciting morning in Abruzzo countryside, why don’t we taste what we found in the fields? An entire truffle meal, in a beautiful antique restaurant, is what we deserve! 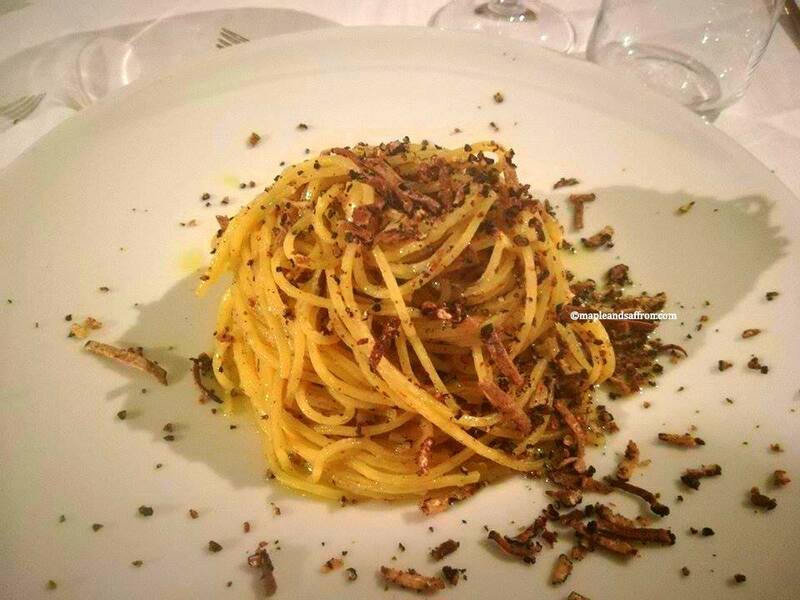 Let your nose smell the incredible aroma of truffle in your plate, let your mouth exult, forkful after forkful! After enjoying our lunch, delightfully chatting and sipping, we will continue our day together exploring the beautiful surrounding area! Ready? 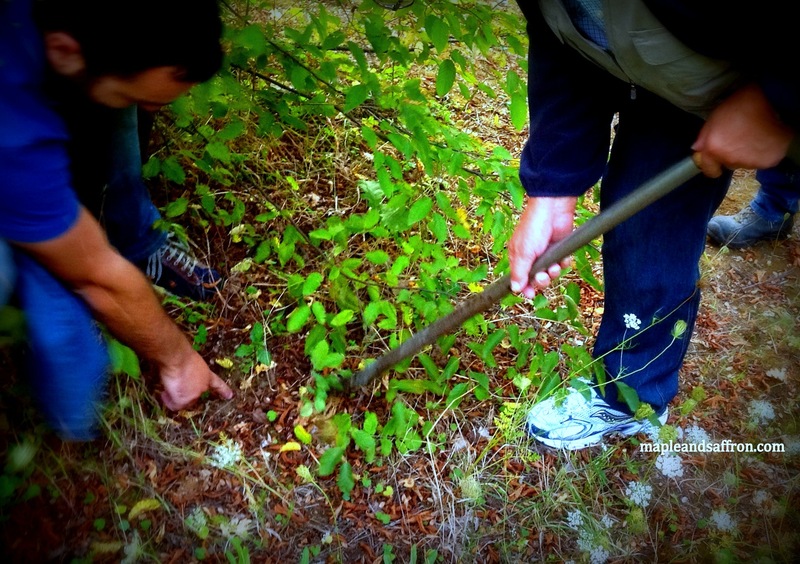 Join us for a delicious culinary experience in Abruzzo! Our marvelous region has so much to taste and see for foodies like you!